It’s almost hosting and toasting season! 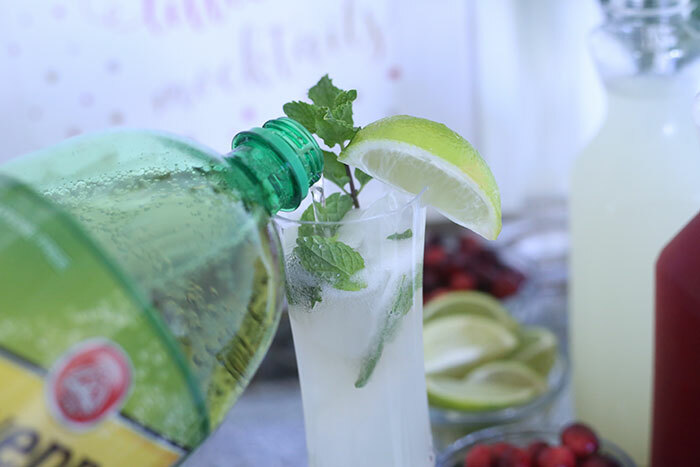 Today I’m sharing my *host with the most* ideas with a DIY Mocktail Bar. 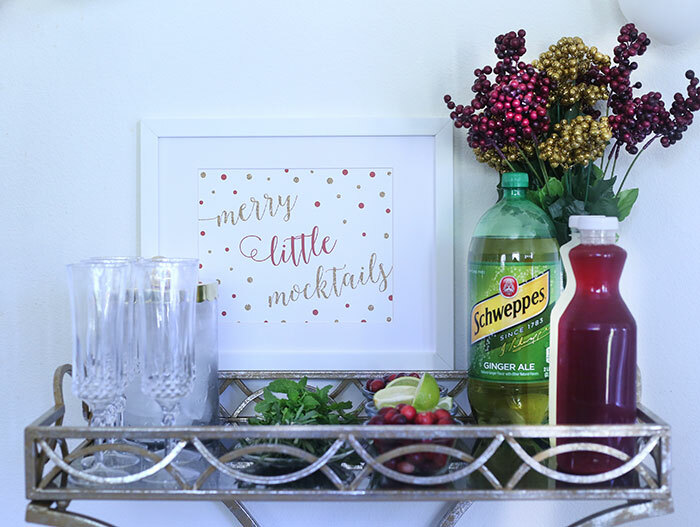 This fancy, yet affordable “Merry Little Mocktails” set-up will be the talk of the party. Smart thing is that you can really enjoy your company and save yourself some time by letting guests build their own delish beverages. This is a sponsored post about Schweppes® Ginger Ale, all opinions are my own. 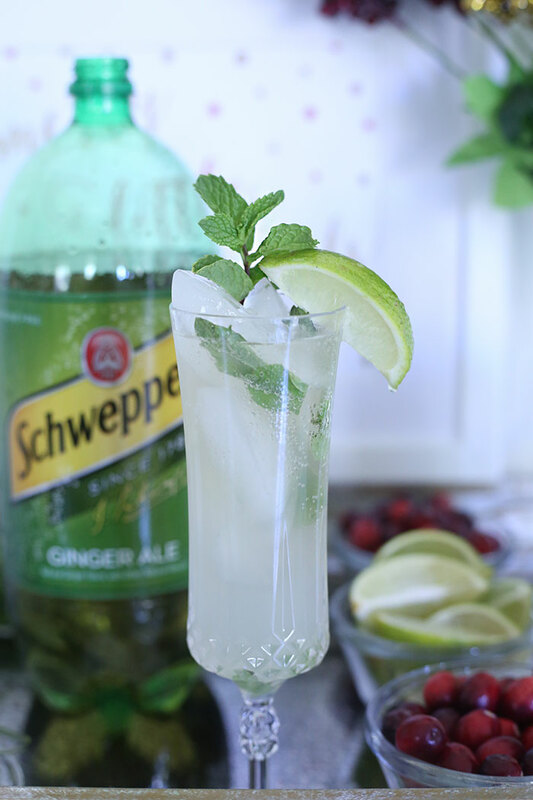 Schweppes® Ginger Ale brings this pretty little mocktail party to life because it’s the essential mocktail ingredient. I’m excited to share with you the many ingredients and combinations that will make your guests smile big… in between sips. 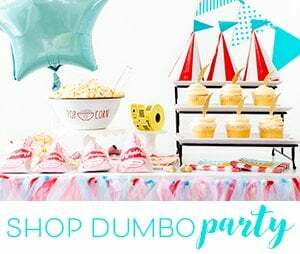 Are you ready to prepare for an epic low-key party? Options are great, but simplicity is key. If you include all the right things, your guests will have no choice but to make the most delicious mocktail combos ever. 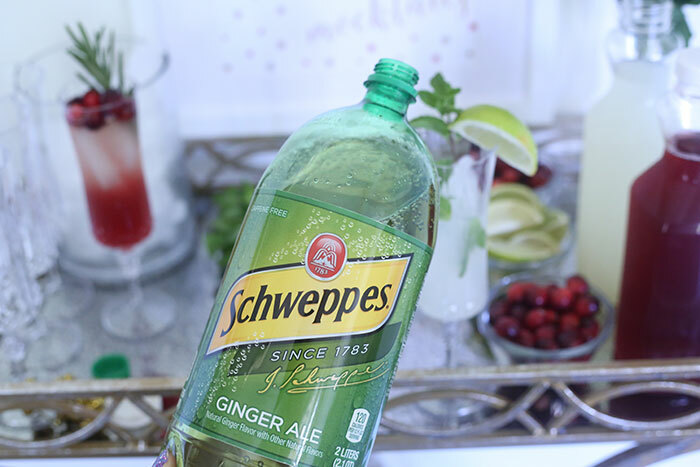 To get this little party started, head over to Walmart to pick up Schweppes Ginger Ale and all of your party fixings. Use little bowls and dishes to present all of your mocktail supplies. I loved using a “butler tray” to hold and display all of my delicious ingredients. To take my Mocktail Bar over the top, I made it all extra fancy with matching confetti balloons and banners. 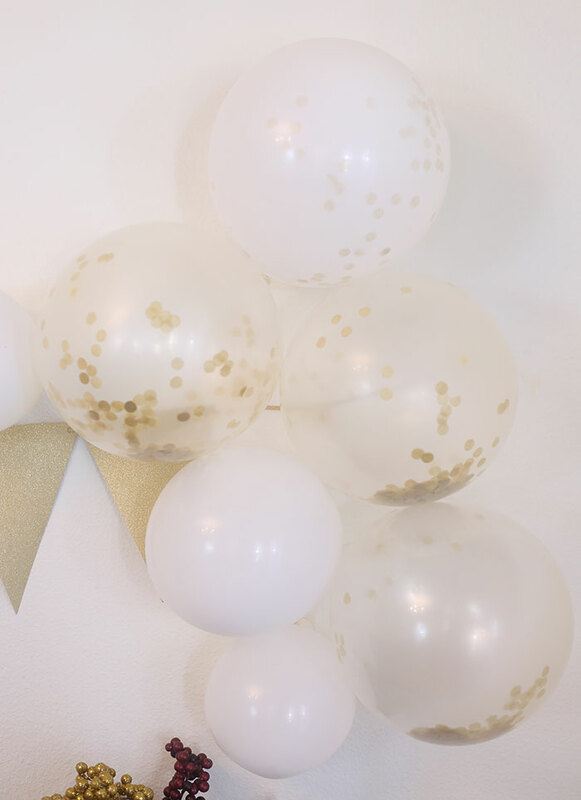 The glitter balloons really bring the bubbly theme of a Mocktail bar to life. After your fabulous mocktail station is ready for your guests, it’s time to create some fizzy magic. 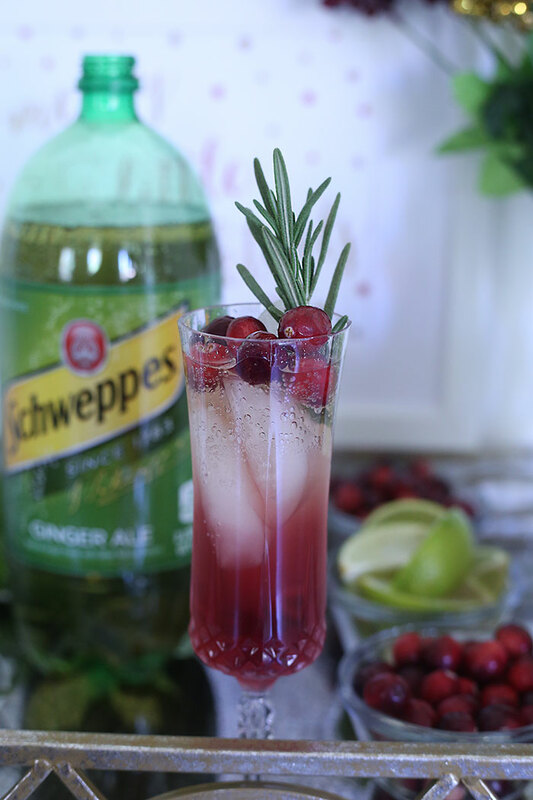 Schweppes Ginger Ale mixed with cranberry cocktail topped with fresh cranberries and rosemary. This is just one of the most beautiful mocktails that ever existed! Ahh. 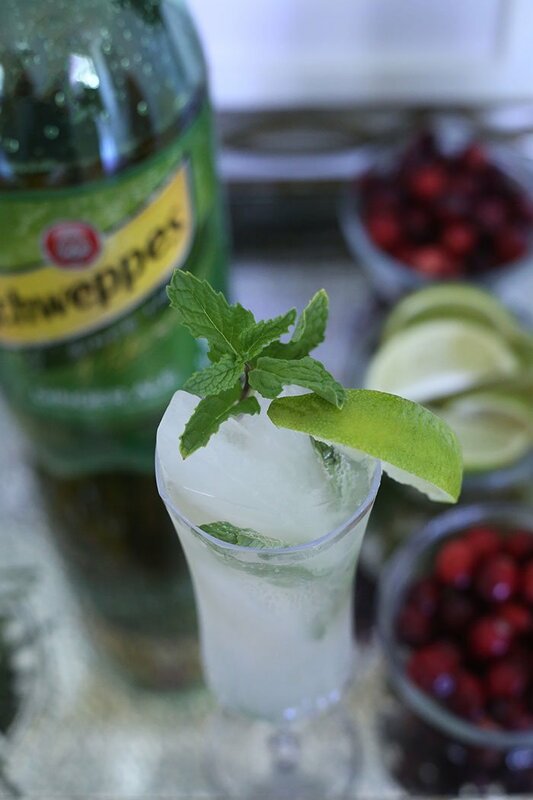 Schweppes Ginger Ale mixed with Limeade and topped with lime wedges and fresh mint. Not only delicious, but gorgeous too. Get ready for an amazing holiday season and gatherings that your guests will surely want to toast to! 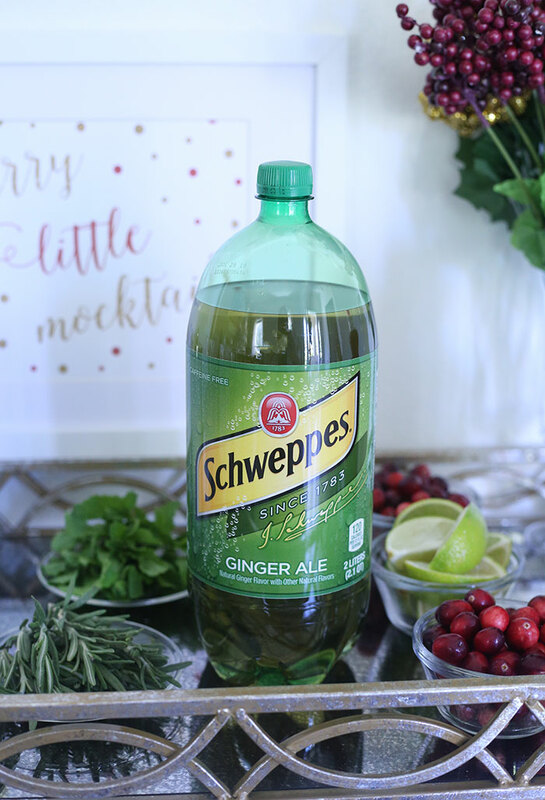 Spend $10 or more on Schweppes products between 11/15 and 12/22 and upload your receipt here: (www.schweppesholidayga.com) to receive your free scarf. 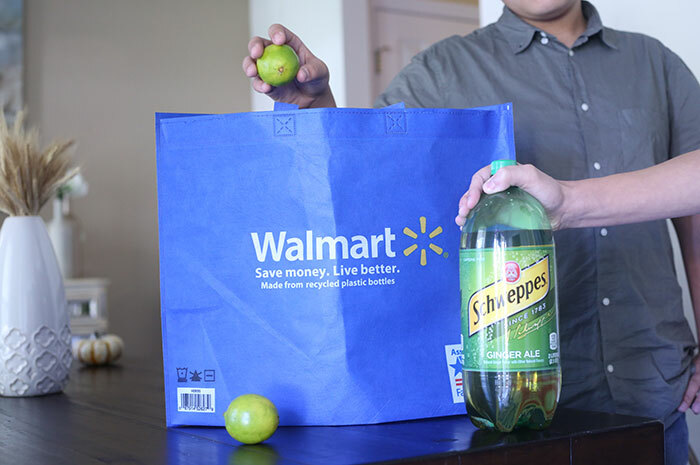 What other ingredients would you pick up from Walmart to create your own DIY Mocktail Bar? 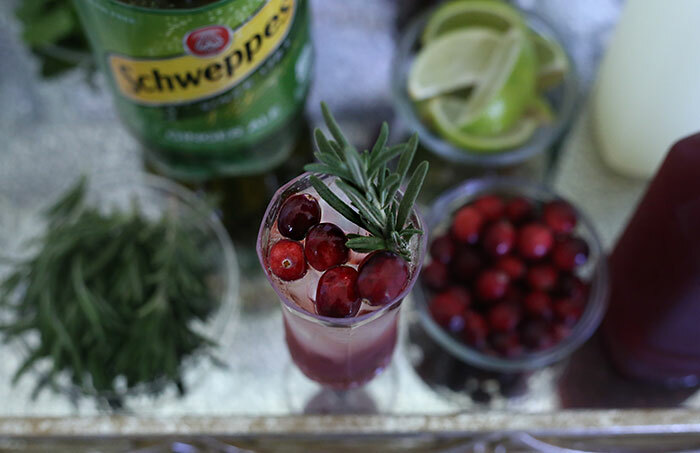 Tell me below and be sure to check out schweppesholidaysips.com for even more holiday cocktail and mocktail inspiration! I love this idea of a mocktails bar. Not everyone drinks alcohol and the kids can be part of the party too. What a cute idea! I wish more parties had mocktail bars. I'm always the DD but I'd still like a fun and cute drink. 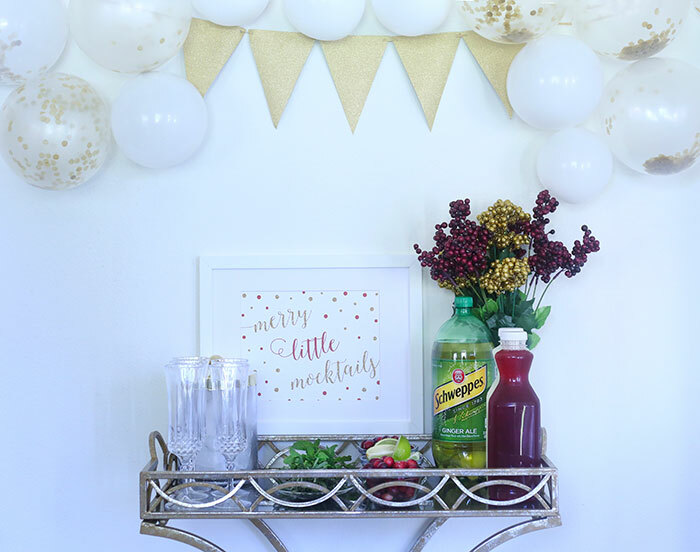 I totally love the idea of having a DIY Mocktail bar at a party. I am going to do this when we have a christmas gathering. Thanks for sharing I'm going to sample your ideas I have a few friends that don't drink libations. I love the creativitu of ingredients used and the mocktails are very well displayed. I love this idea! 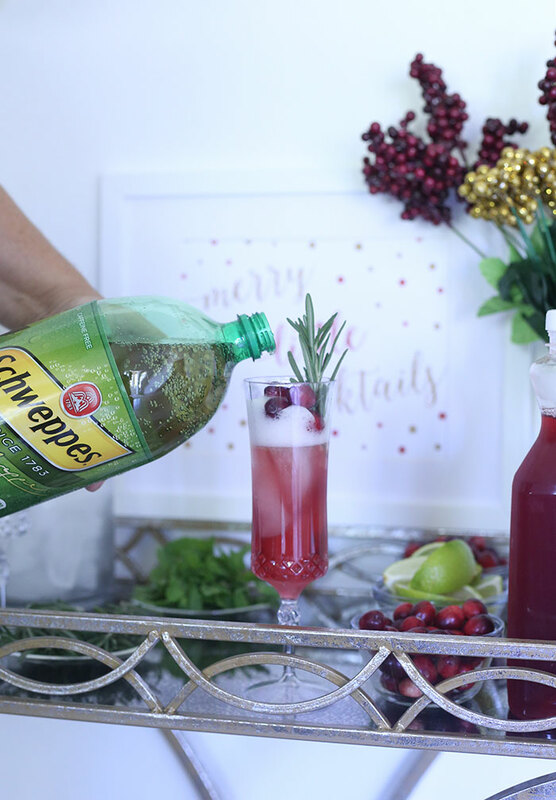 This is such a gorgeous drink for holiday parties! This is the kind of mocktail I lived off of when I was pregnant! when everyone else was drinking I was loving my upscale ginger ale! Now the kids love "bubble water" and this is why! Oh yes, I 100% approve this message and I'll be right over! I love your mocktail bar ... the stir-ins are a perfect way to jazz up a drink! This is such a great idea. This would be perfect for our holiday gatherings. I'm going to have to do this. 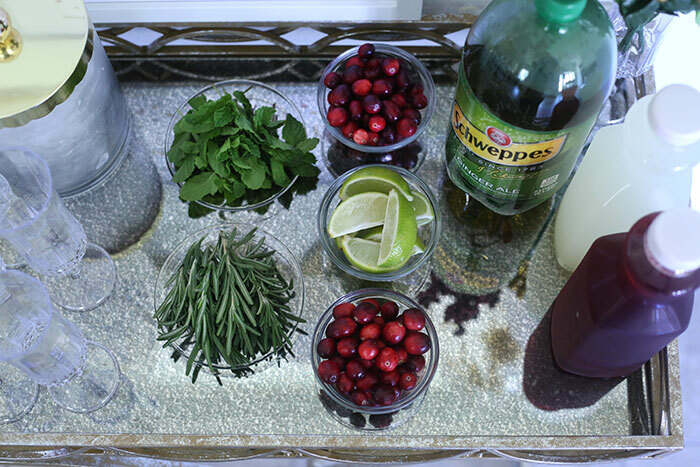 I love a vibrant mocktail around the holidays! These are perfect for the kids to indulge in! Oh now this was fun! I love the idea of setting up a little mocktail bar. 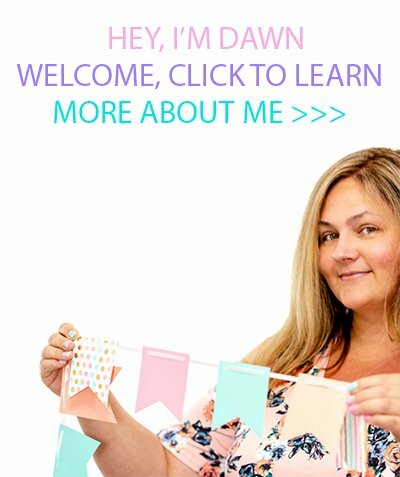 Your mixer ideas are great! I love Mocktail Bars like this because then everyday can feel like they are having a fancy drink! I love how pretty they look! I love mocktail bars, and this one looks great. These are the kind of thing that can make the whole party fancy and even the kids can get on it. I love it. A mocktail bar sounds like so much fun! It's fancy without making you unable to drive or giving you a hangover! I love it! This is such a fun idea! The kids would love it because it looks like an "adult drink" and honestly I think I would like it more than an actual adult beverage!